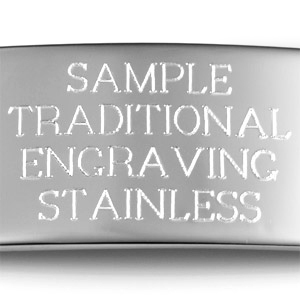 Engrave front and back of this beautiful high quality sterling silver personalized locket. 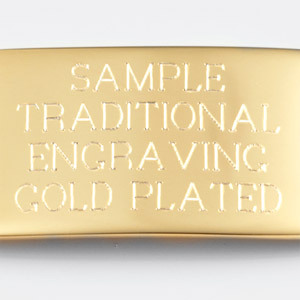 Polished on both sides. 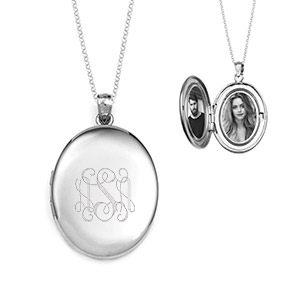 Snap in frame keeps photos secure. 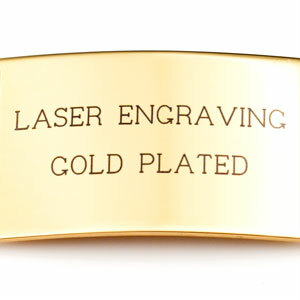 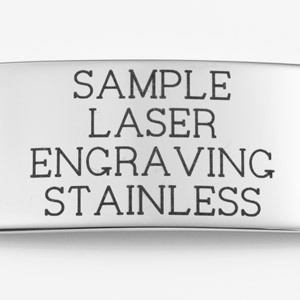 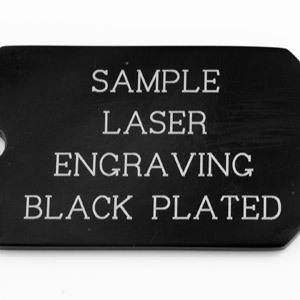 Custom engraving can be added to the front and back with text, symbols, custom graphics, or monograms.